Limestone worktops have seen a resurgence in popularity over the last ten years, and as a result we’re getting asked more questions about it. Thanks to some confusing traditional naming practices and a few bits of popular misinformation, many people have a skewed perspective on this amazing stone. 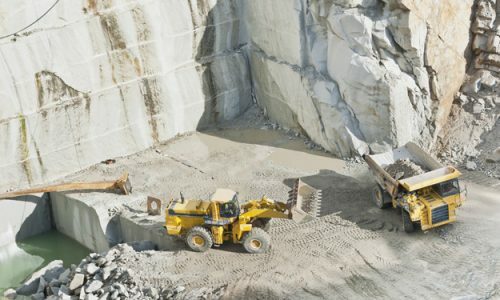 Obviously, as expert stone workers, our team is biased in favour of our favourite material, but limestone truly is a lovely natural stone and one that’s been popular in the UK for thousands of years. Below, you’ll find answers to a few common questions. 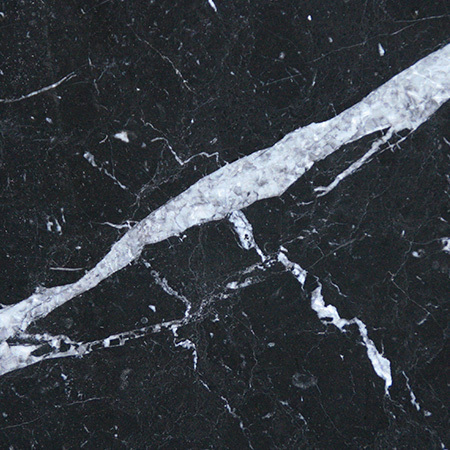 What’s the difference between limestone and marble? 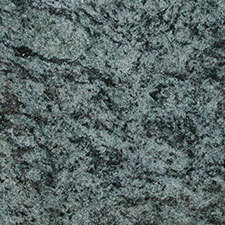 Marble is formed from limestone, believe it or not. 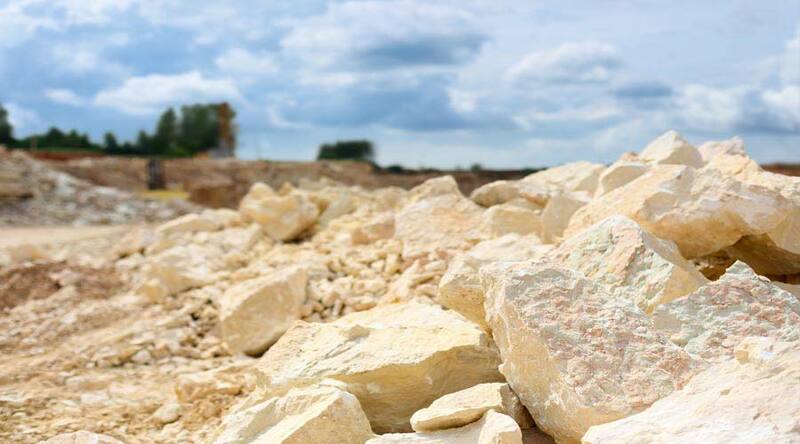 Limestone is a sedimentary rock, which means that it forms as layers of material, in this case fossil fragments and bits of ancient shell, bond together over thousands of years. Marble is a metamorphic rock, which means it’s a rock that’s undergone a change, in this case extreme heat and pressure have turned the shell fragments into calcium crystals. 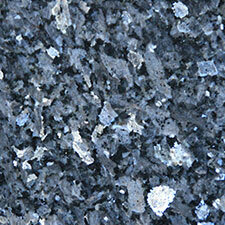 This shared background is why marble and limestone have many properties in common yet can look very different. Is limestone a ‘soft’ stone? What does that even mean? 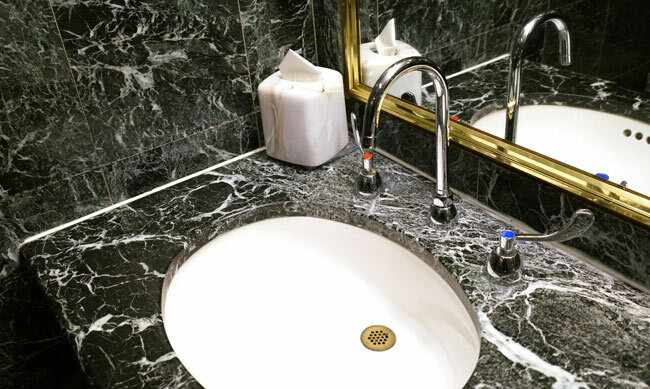 Limestone and marble are both often described as ‘soft’ stones, which means that they lack some of the characteristics which make stones like granite and quartz so tough. This means that on geological timescales, which are thousands or millions of years, marble and limestone will wear away first. 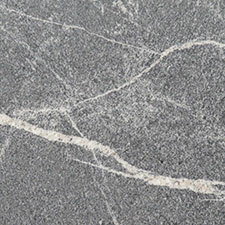 For example, marble and limestone can both be worn away by acid, and are more susceptible to weathering by rain, freezing conditions and other natural factors, so tend to wear away leaving granite outcrops. In human terms, ‘soft’ stones are still as tough as rock – you wouldn’t want to hit your head on one or use one as a pillow! 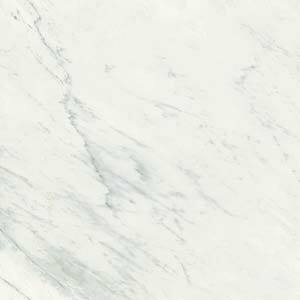 Modern marble and limestone worktops are sealed before installation which makes them stain resistant and waterproof, so they can’t be damaged by the mild acids found in foods such as vinegar. Found throughout the UK, limestone has been used in construction for centuries, and many of our most famous landmarks have limestone elements. As an example, the Yorkshire Dales are rich in limestone and many of the traditional stone walls there use limestone. 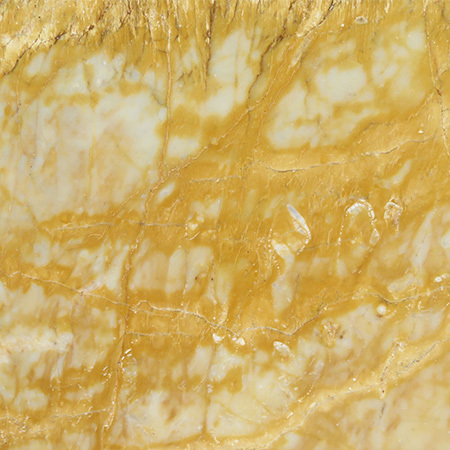 By sharp contrast, the beautiful golden facades of Georgian Bath are also limestone, cut and shaped in a very different way. Canterbury Cathedral, Westminster Abbey and the Tower of London are all built of limestone too, each with a very different look. 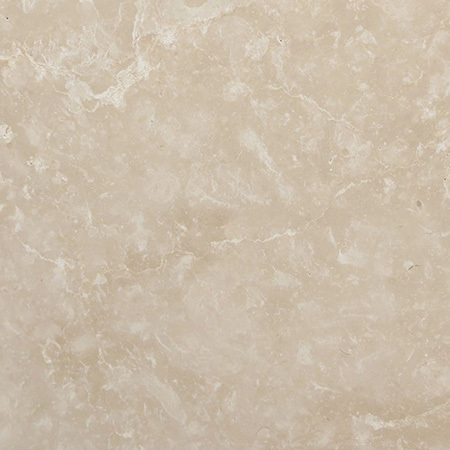 Are limestone worktops a good choice for my home? 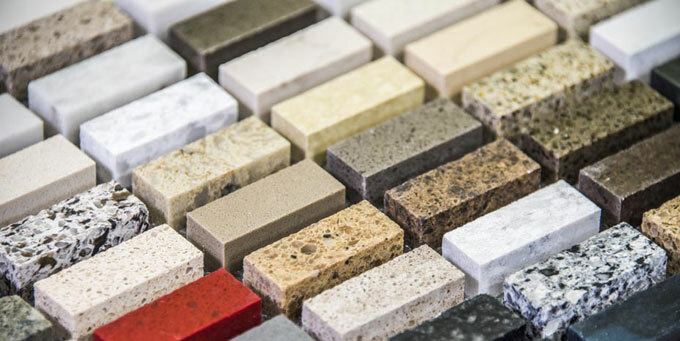 At Surrey Marble and Granite we want to make sure every customer is fully satisfied, so we’d really like a bit more information before making a recommendation. 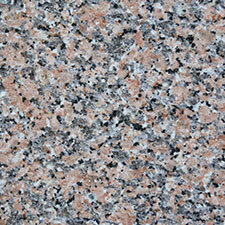 Overall though, yes, limestone worktops are an excellent choice. 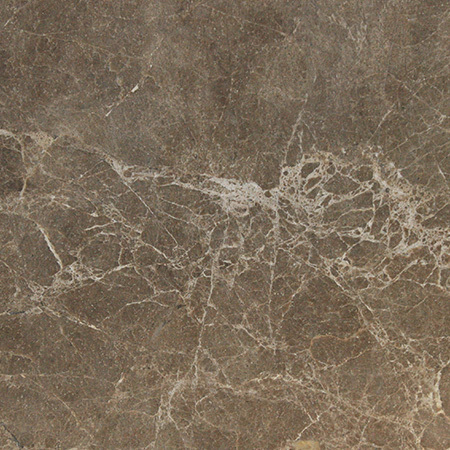 Limestone is a gorgeous natural stone available in a wide range of shades. It’s a soft stone but, as we mentioned, still tough as rock so it won’t chip, scratch or crack easily and is hard to damage with heat or cold. 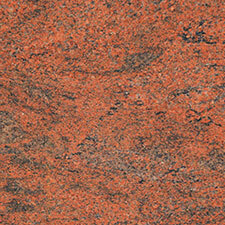 Properly treated, it will be impermeable, making it easy to clean, food safe and hard to stain.